Sea Sydney Harbour, Pyrmont, New South Wales. Information, Photos and Reviews. 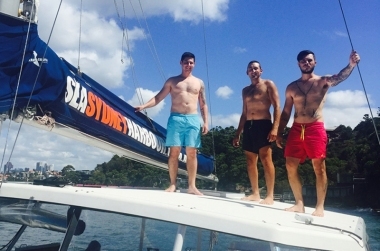 Sea Sydney Harbour creates the most memorable experiences on Sydney Harbour by providing boating experiences for a variety of occasions and purposes. At Sea Sydney Harbour, we are here to assist you in planning all components of your event, from exclusive vessel hire and entertainment, through to food and drink packages/services. 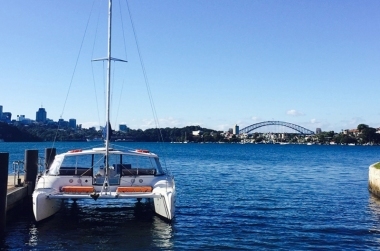 Providing the perfect vessel for private charters to celebrate any occasion or to have a relaxing day out in Sydney Harbour. Gather a group of friends, family or work colleagues and enjoy the benefits of chartering a boat privately. The memories will last a lifetime! 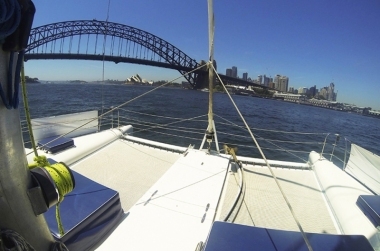 We believe there is no better way to experience Sydney Harbour than from the water! We offer harbour boat tours and cruises providing locals and visitors to Sydney the opportunity to discover the highlights of the iconic Sydney Harbour. 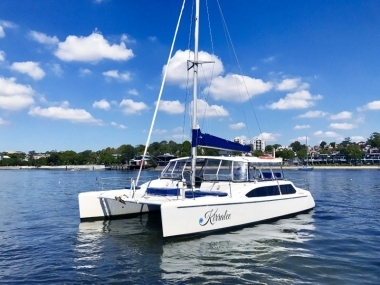 Explore Sydney Harbour on board a beautiful catamaran and select from three fun-filled boat tours. With an offering for all, including the historical lover, adventure lover, families, friends and visitors, these harbour boat tours are designed to ensure you discover the highlights and have a fantastic day out on Sydney Harbour. 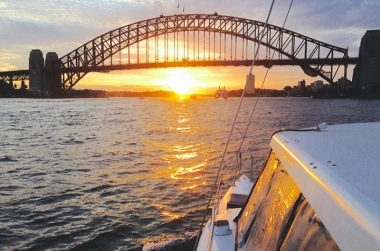 Historical Gems, Harbour Beaches and Sunset & Sparkle - whether you are a local or a visitor to Sydney, your harbour tour will be one that you will never forget. 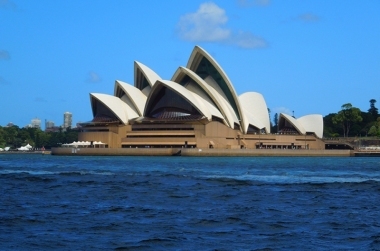 See Sydney Harbour by dusk and enjoy the stunning Sydney landmarks as the sun sets and the city lights come to life. 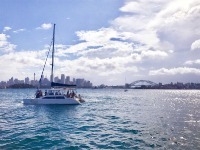 Come on board and experience an intimate 1 hour cruise that showcases the best of Sydney by dusk. With maximum passenger numbers of 30, you will enjoy 360° uninterrupted views of the most beautiful harbour and cityscape in the world. With indoor and outdoor areas for viewing the harbour’s beauty, watch as the sun sets and the city reveals it’s lights. Enjoy a grazing platter and a beverage, while you cruise the harbour, relax and Sea Sydney Harbour on a boat! 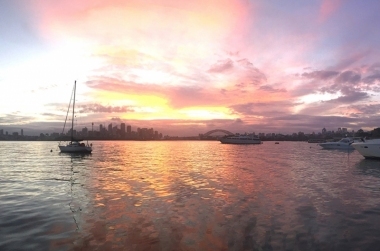 The Sunset & Sparkle tour is perfect to bring along the whole family, friends and visiting guests, to enjoy breathtaking views of Sydney and its stunning harbour! Spend your day on Sydney Harbour, learning history, discovering sites and taking in the views of the spectacular Sydney landmarks. Join us for a full day tour cruising Sydney Harbour and discover the Harbour’s deep history, through from the convict era to the present. 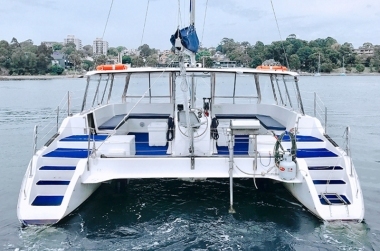 With maximum passenger numbers of 30, you will experience an intimate guided tour, with a mix of sea and land activities, including stops at Cockatoo Island, Mrs Macquarie’s Point and Watsons Bay, where lunch will be provided at a boutique cafe. This is the ideal way to spend a day on Sydney Harbour, discovering history and enjoying plenty of prime photo opportunities amongst the views of the Sydney Opera House, Harbour Bridge and other iconic landmarks. The Historical Gems tour is perfect for all ages, families and visiting guests, to discover the Harbour’s history and enjoy Sydney’s breathtaking views. Discover the beauty that Sydney's harbour beaches have to offer, soaking in the sun aboard a fun and relaxed harbour cruise. 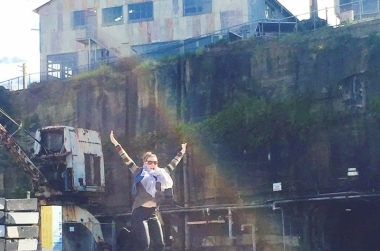 Join us for a full day tour cruising Sydney Harbour and explore the sights, jumping on and off the boat onto land and into water. With maximum passenger numbers of 30, you will enjoy a day that includes swimming, island and beach stops across the Harbour. 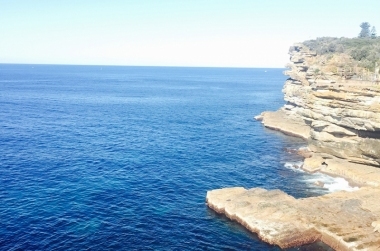 Site stops include Athol Bay, Shark Island and Chowder or Watsons Bay, with the final stop including an Aussie BBQ lunch served aboard the vessel and time for fun group activities on the beach. You will enjoy use of stand-up paddle boards throughout the day, with the option to participate in a group beach volley ball game after lunch. Join this fun fest on Sydney Harbour, swimming, laughing, relaxing and exploring your way through the most beautiful harbour in the world. 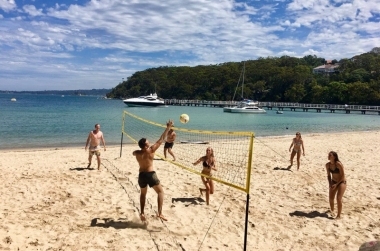 The Harbour Beaches tour is suitable for friends, families and visiting guests, to discover the harbour and enjoy Sydney’s sunshine and views in a fun and relaxed manner. Nobody has reviewed Sea Sydney Harbour yet, Be the first. You are submitting a booking enquiry. 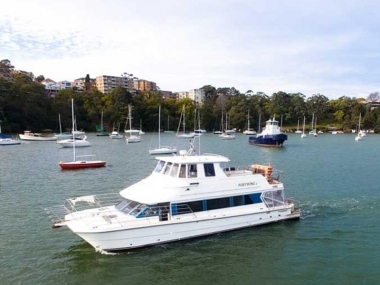 Sea Sydney Harbour will then contact you by email with details of availability and prices.